Mid Week Special May & June Only. 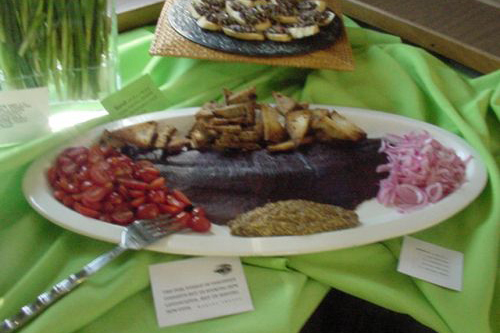 Whether it be a wedding or reception, business function, birthday party, or family reunion or a celebration of life. What better way to celebrate than an exclusive, private cruise on a yacht. 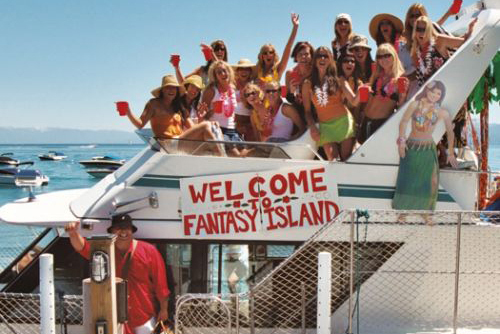 Pamper your guests with a Private charter on The Party Boat. “52 Feet of Pleasure”. 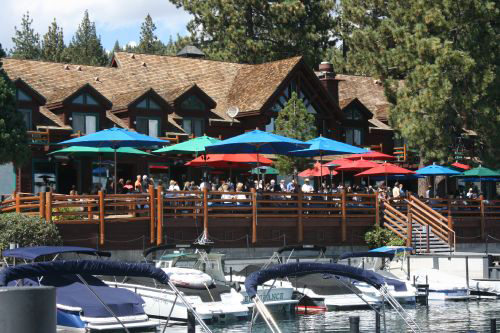 Combine our extraordinary South Lake Tahoe setting – its sparkling blue waters surrounded by stunning mountains – with your creativity, add your group and your reason for gathering together, sprinkle in our full-service event planning and top it all off with The Party Boat. The result is a truly unforgettable event! 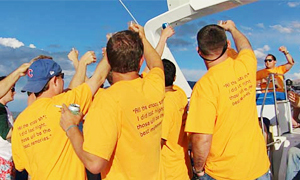 Our goal and commitment is to assure your charter is one that you will always fondly remember. Our unparalleled level of service will give you an experience with the highest quality and standards. 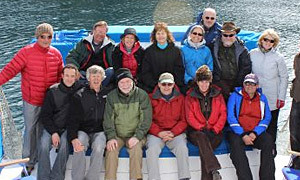 We will customize your charter experience to meet your individual needs. Your comfort and enjoyment is our priority. 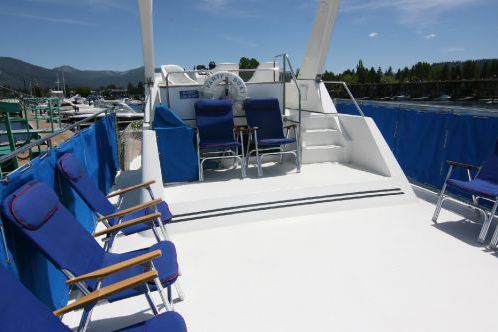 Take a look at our list of preferred vendors that can make your Lake Tahoe cruise even more enjoyable. Book your Lake Tahoe charter today!